I like surprises,..especially if I hear a couple of days before a wedding that the B&G would like me to show up at their wedding to snap away for them. Helga and Frode are such a couple. They have know each other for years, but decided – from what I understood – only recently to get married in Spain :-). They were here for a short time, so I was pleased I could meet up with them and shoot their wedding. 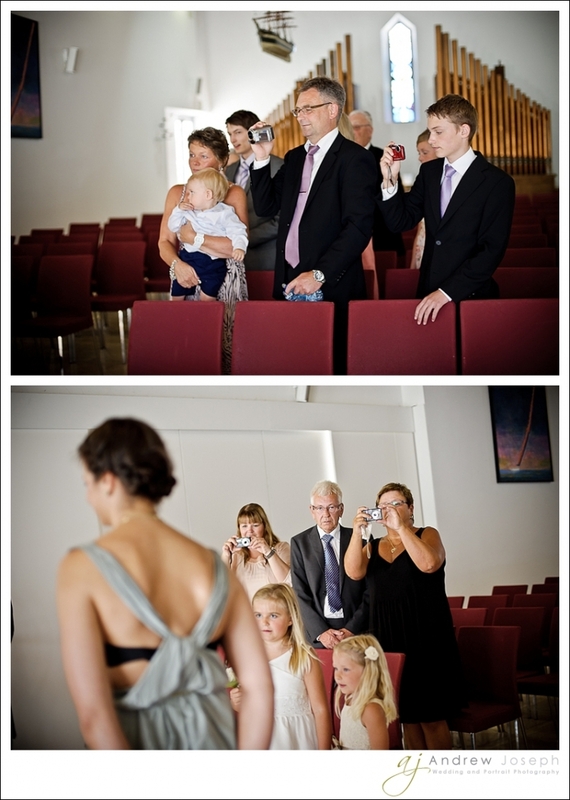 The wedding was in the Sjomannskirken, ceremony was conducted by Mia. Coffee, cake, soft drinks and waffles (!! just love them waffles with jam !!) were supplied by the lovely staff of the Sjomannskirken. Thanks to both of you for being such a pleasure to work with! 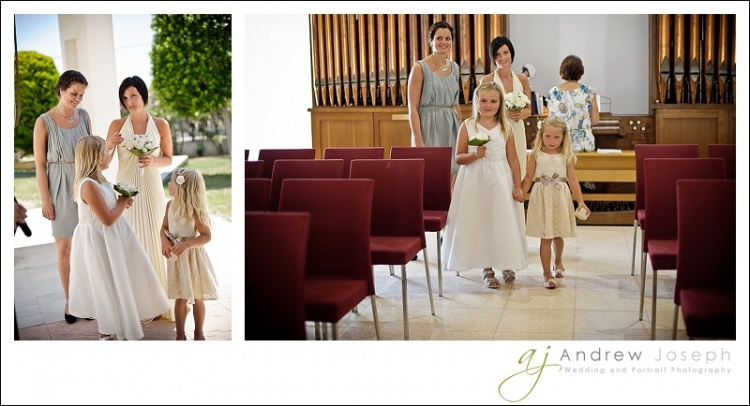 I cover weddings all over Europe. 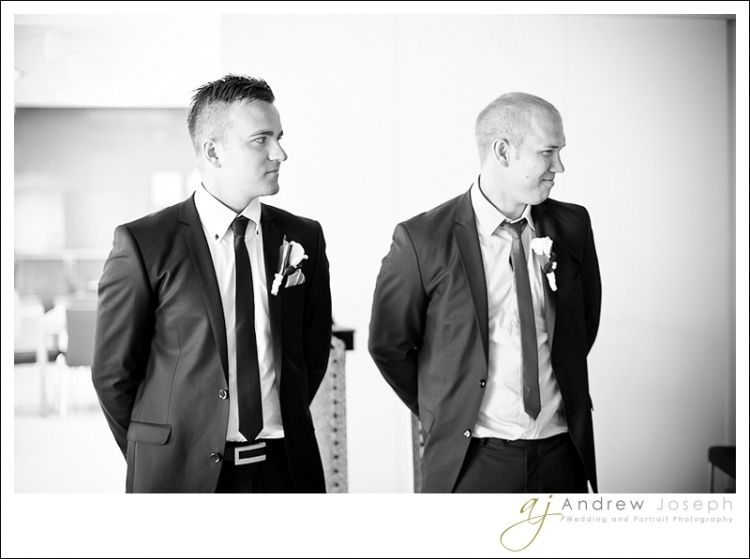 If you are a bride or a groom and you are inspired by the images you see, feel free to drop me a line or two by clicking on the CONTACT link at the top of the page to check pricing and availability, it costs nothing to ask!